I want to let everybody know that this is our 3rd system and we absolutely love it. 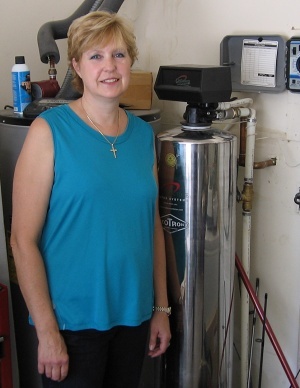 We've had 3 houses in the past and unfortunately we sold our other 2 houses and used the LifeSource systems as a selling feature, but we just had to get a new LifeSource System for each house because we love it and couldn't live without it. I absolutely recommend it to anyone! I wouldn't have bought 3 systems if LifeSource wasn't totally worth it! 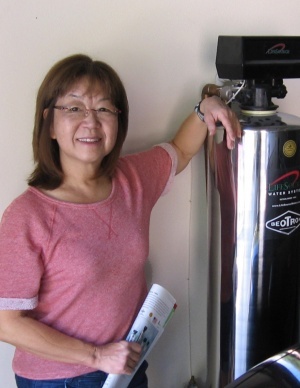 My LifeSource system does exactly what my LifeSource representative said it would do. All of the water in my home is better than bottled water. 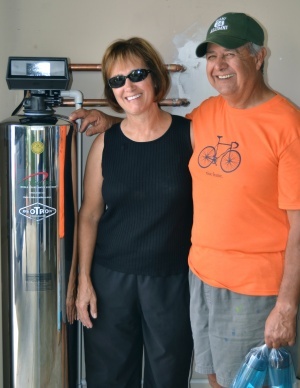 MY father is going to have a LifeSource system installed in his home and my best friend is planning on one for her commercial building. Great product! I've referred LifeSource to many of my neighbors and friends. My family loves LifeSource water, and we really appreciate it when we're away from home and it's not available. The water is so much more different elsewhere! My whole family loves it! 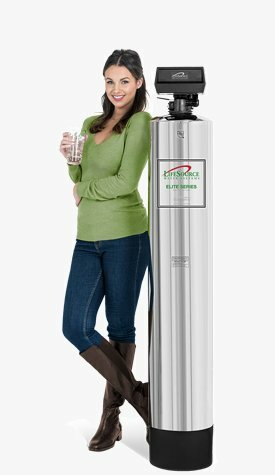 I've had my Lifesource system for a few months now and I just wanted to say that my whole family really enjoys having fresh, clean water out of every faucet, every time. We've really grown to appreciate it in all the things we do, from drinking to bathing. 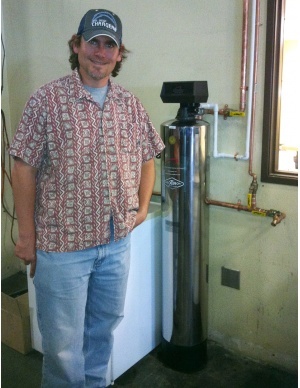 The water taste great after we installed our LifeSource unit. Glad I decided to invest in a water filtration system for the whole house. 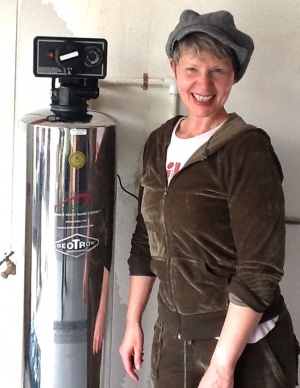 I don't have to change any filters or use salt which saves me money! I met Jonathan at Lassen's health food store. 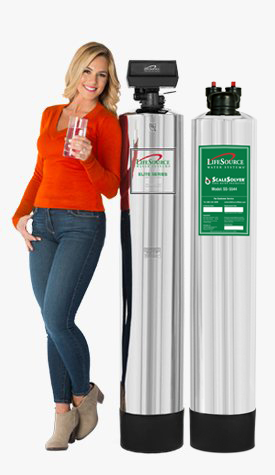 I bought the lifesource system because I wanted better water for my health. I didn't want to buy bottled water anymore. 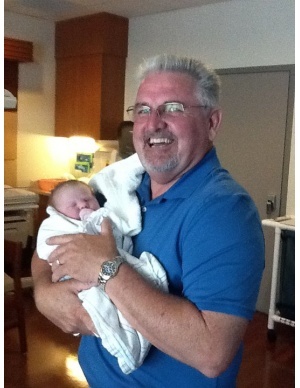 I'm glad I chose Lifesource- very good system. I like the healthy water in our home. I didn't want to change all the little filters in our house. The whole house system is just way easier. I like healthy water for me, plants and the animals. 18 years of great water! We got our Lifesource system 18 years ago and since then we never had any problems. We love the taste of the water and, of course, the fact that we don't have to perform any maintenance on it, even after 18 years! We're very satisfied with our purchase, its a very high quality product! I had to get another one! 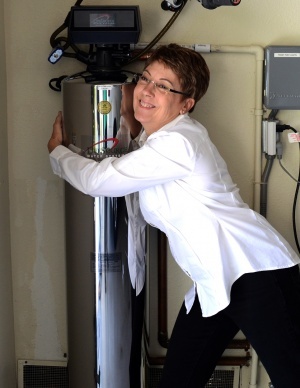 When I was buying my home, it had a Lifesource system, but the owners ended up taking it with them when they moved. I really enjoyed it and the family I bought the home from really recommended it, so I just had to replace it! I wouldn't have my home anyway else! 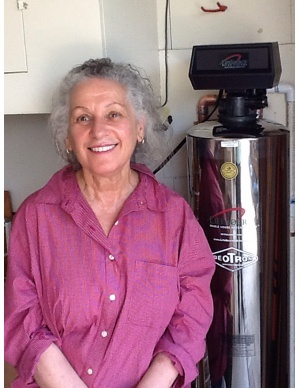 We were thinking about buying a Lifesource for 2 years and finally had enough of the salt and the reverse osmosis. My nephew has lifesource, he referred us and it is the best thing we ever did in our home. 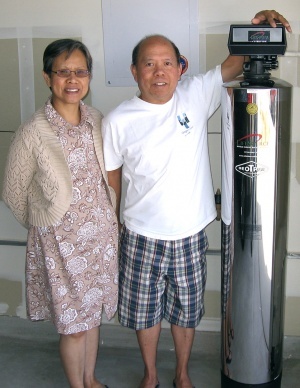 We are pleased with your water conditioning unit, the water tastes very good and we like not having the monthly water delivery service. We liked the salesman Mr Baldwin very much, he was very well informed and was here at our home at the delivery time as he said he would be. We would recommend the unit to our neighbors. We purchased the unit to get away from our salt intake. I've had my Lifesource for over 6 years, and I have to say that my favorite part of it is being able to drink clean water from every tap in the house. It's a wonderful system and I love what it does! I could tell the difference immediately! 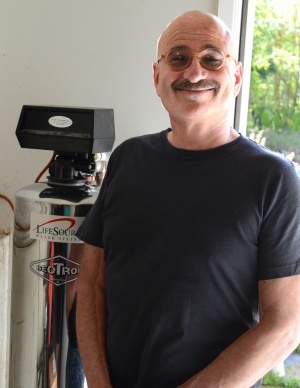 The day I got my Lifesource water system installed, I was surprised how much of a difference it made and how quickly it made it. Before I got my Lifesource, my water did not taste good at all. But the same day I got it installed, I could immediately tell the difference. My water didn't just taste better, it tasted delicious! I am very impressed with the quality of the system. 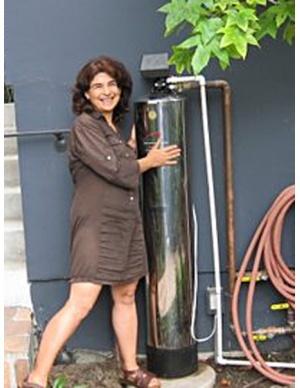 I bought my Lifesource system because of my daughter. She has purchased 2 in the past and because she has loved them so much and had so much success with them, I decided to give it a try when she suggested I get one. I am extremely satisfied with my purchase, I can see why my daughter loves them. The water is clean and I can feel the difference, it's definitely worth it, I really love it! 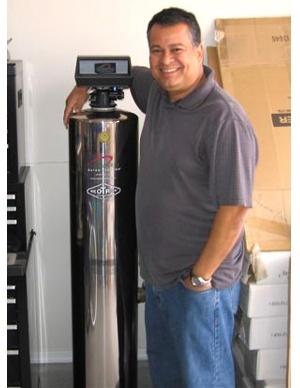 I am very satisfied with my Lifesource system! I no longer experience spotting on my dishes or buildup on my showerhead, which is very nice. Also, the chlorine smell in my water is completely gone, I love it! 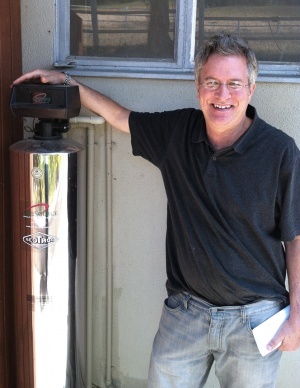 I am going to recommend this system to my sister and anyone else who wants fresh, clean water! Living in Las Vegas, I absolutely need this system! The water here isn't very good at all, so I need my Lifesource to make it better, and that's exactly what it does! It feels so much cleaner than any other un-filtered water, and it tastes great too! 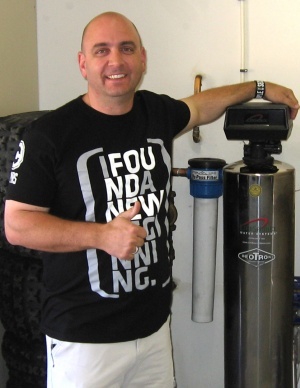 I can't imagine my life without my Lifesource providing me with with fresh, clean water. Much better than what I used to have! My Lifesource has transformed my water into something way better than I used to have. I really noticed the difference in the water when I shower, it's very smooth on my skin. Overall it's very good water, far better than anything I used to have. A few years ago my first wife passed away of cancer. I eventually read an article that talked about the contaminants in water such as chlorine, etc., and how they are linked to cancer. I didn't want to chance anyone else with going through what she had to go through. 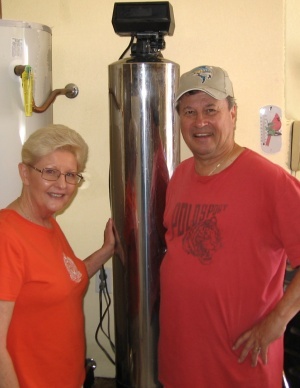 Now, with my current wife, we only eat organic foods and we have our own organic garden which is watered with clean, contaminant-free water from our great Lifesource system. We have and love it. Drinking water at all faucets. I would not be without this system. We have had it for a year and no calcium deposits, and drinkable water everywhere! 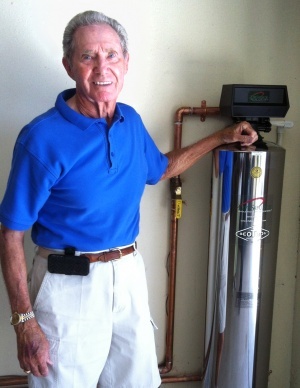 Did I tell you we have no mineral deposits on any our faucets or water dispenser in the refrigerator!!! 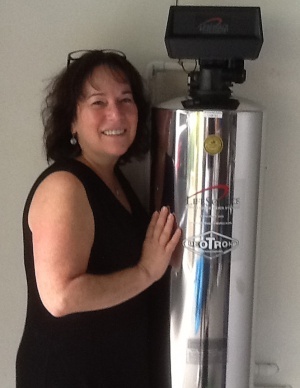 I have been using a lifesource system in my current home, I would enjoy putting one in our kids home. 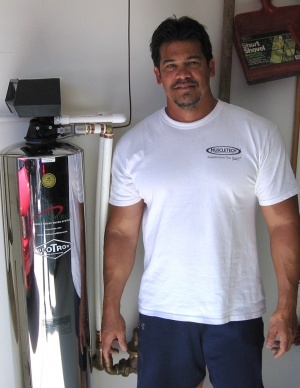 The very BEST water system on the market!! 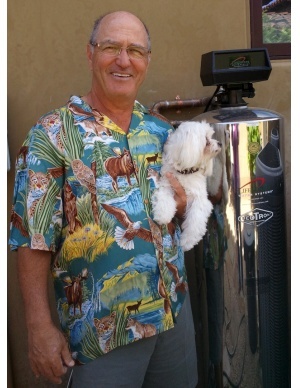 I bought the 2250 series whole house water filter system and LOVE IT!! Till this day, I am a very happy customer. It really produces some great tasting water. I have less water spots on my dishes and shower doors. Our family loves drinking from the sink faucets. Before I buy anything, I research things for months and with this system I am very happy with my decision. I don't regret anything. The best thing that I love about this system is that it is maintenance free. I will always recommend this company and products to anyone and everyone. The customer service including the office staff are honest, trustworhty, awesome and very professional. The two men who installed my unit were great. They did everything that I asked and they didn't leave any mess behind. They didnt leave until I was 100% satisfied. Thanks again!!! Keep up the great work!! We wanted a water system for our construction crews working on the 60 freeway in LA. We need to fill our big 5 gallon coolers, and drive out to the job every day. Bottled water is out of the question, impossible to manage and way too expensive. 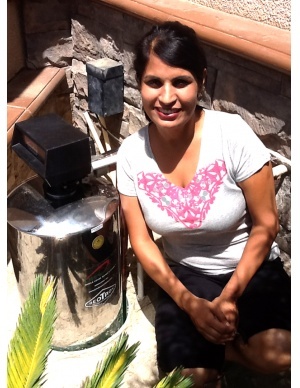 This lifesource system fits the bill, great tasting, convenient, inexpensive, perfect! First off, everyone we dealt with were professional and friendly, a huge plus. 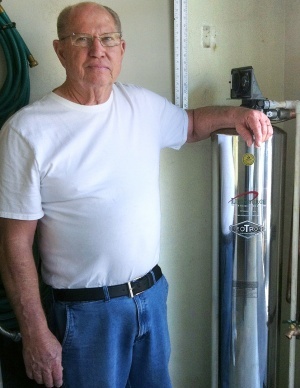 The water is always extremely clear and tastes great, not salty like out Culligan system, which we replaced. The 15+ year filter and maintainance free is great! 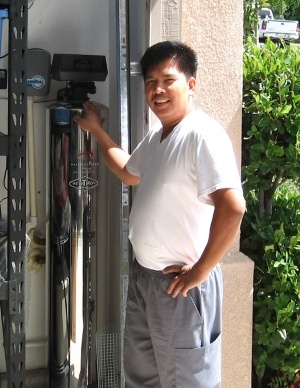 We love the fact that ALL water from our house is filtered, from the water hose irrigation system, to the shower, great for the family and the environment. Thanks LifeSource for the great water! Before Lifesource I just filtered the drinking water from my sink with a charcoal filter and it was good. 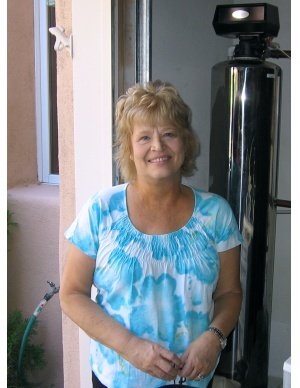 But now that I have a Lifesource, all of the water in my house in filtered, and I can feel it, especially when I shower. It provides a huge mental boost knowing that I'm getting clean, filtered water everywhere in the house, not just from one faucet. It makes me feel much more comfortable. 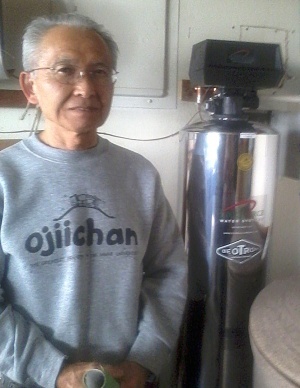 We were use to having fresh clean water living in Seattle for 35 years. 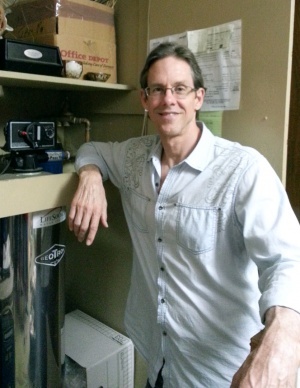 Before we got our lifesource here, whenever I washed my hands, they felt sandy afterwards. But since LifeSource, it feels and tastes better whether I'm washing my hands, cooking, brushing my teeth, or drinking it. 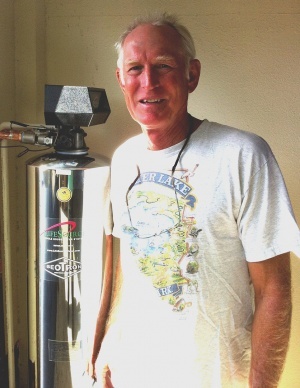 The LifeSource is the best water we've seen in the market. We loved our fist system and we've had it in the home for a while. 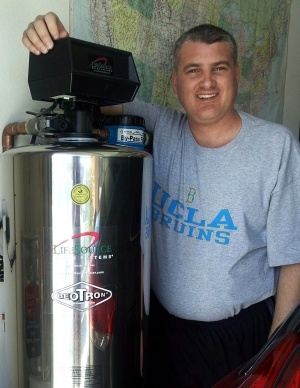 We needed to replace it and we knew that lifesource way the only way to go. 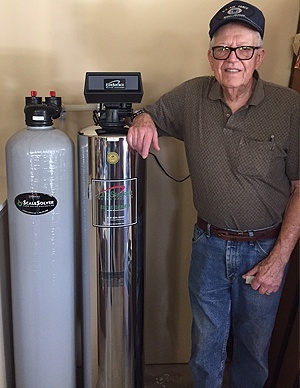 The service rep did a really great job installing it and we enjoy the taste of our water and haven't had any problems with either systems. I told all my neighbors about it! I had a exchange tank for 27 years, and I was getting sick of the softener and knew there had to be a better way to go. 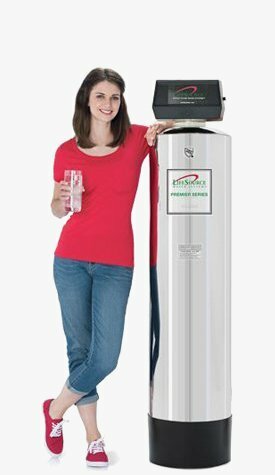 For a while I thought reverse osmosis was much better, until, by chance, I received a Lifesource mailer and called to find out more. 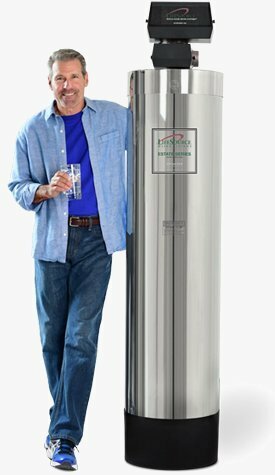 I was about to buy a reverse osmosis system, but I'm so glad I didn't after hearing about how bad the reverse osmosis system could be for my health. 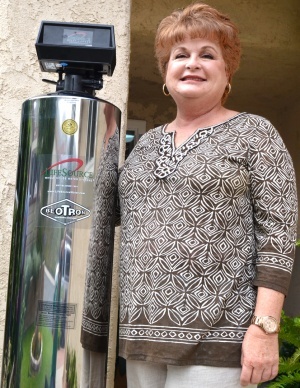 I'm so happy with my Lifesource that I've told all my neighbors to remove their water softeners and get a Lifesource System! 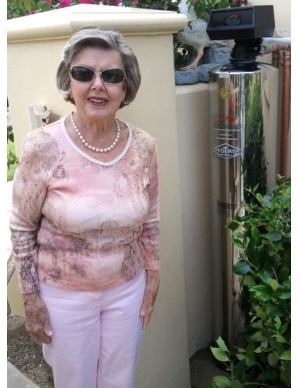 I find myself actually stopping people on my street to come try my Lifesource water! I brought it with me! I love the fact that it filters the water throughout my whole house, and that it's no-maintenance. It's so easy. I even brought it with me when I moved a few years ago! Terry was very nice and helped me with my water. We love the water, very nice to drink. System is very good. My family and I noticed a difference right away. Before the shower heads used to be filled with crud; once I took those off, cleaned them, and put them back on, everything cleared up. It is very good, tastes and feels great!